Rick Shrout was born in Marion, Indiana in 1958 and grew up in Portland, Oregon from the age of seven. 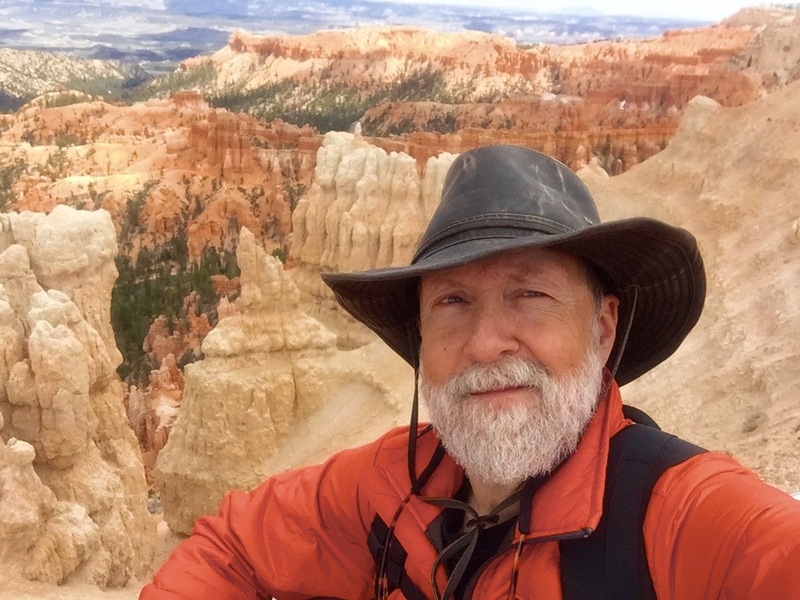 His work experience includes ministry in Native American communities among the Navajo, Lakota Sioux, and Crow, as well as serving in interim pastoral ministry, cell group ministry, church planter, house church networker, public education, and fly fishing guide. He has authored one book and working on the second: Love Your Guts Out: I Lost My Wife, But Not My Inspiration (still writing) and Street Crossers: Conversations with Simple Church Planters and Stories of Those Who Send Them (2011). He is also a contributing author in Nexus: The World House Church Movement Reader (2007). Rick holds a Doctor of Ministry degree in Leadership in the Emerging Culture from George Fox University, and is an ordained minister with the Church of God (Anderson, IN). He presently "lives on the road" and serves as an itinerant minister and writer. For leisure, Rick enjoys fly fishing, camping, hiking, and bike riding.